Blizzard has released new World of Warcraft: Battle for Azeroth patch 8.1 build on the PTR which includes new visuals for Draenei Shaman totems and new animations for some Paladin spells. We already reported on the upcoming Paladin spell animation changes last month, and Blizzard has now implemented these changes in the latest 8.1 PTR build. The new build includes changes to Avenging Wrath, Beacon of Light, and Light of Dawn. Avenging Wrath now offers much more light and its Wings are more detailed and larger. Light of Dawn looks more softer by removing its polygonal light effects, and Beacon of Light now properly covers a target with a light aura. 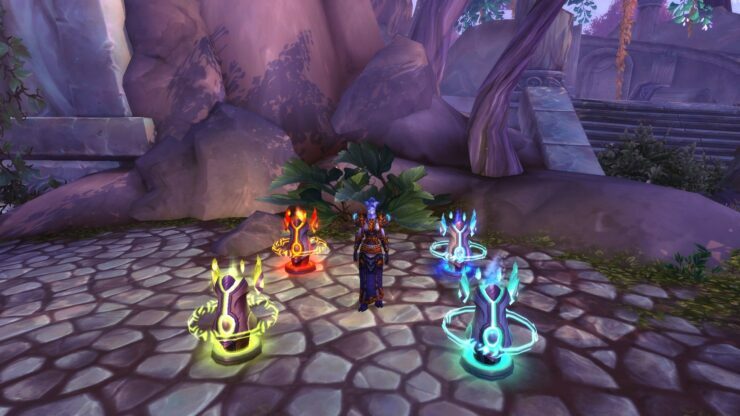 To check out the new animations, please read Wowhead’s article on the new spell animations. 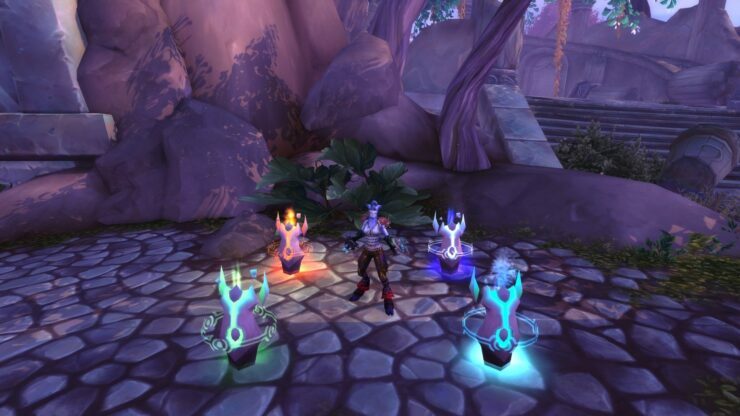 As said, the new build also includes new totem visuals for Draenei Shamans, and are now much more in line with today’s World of Warcraft visuals. 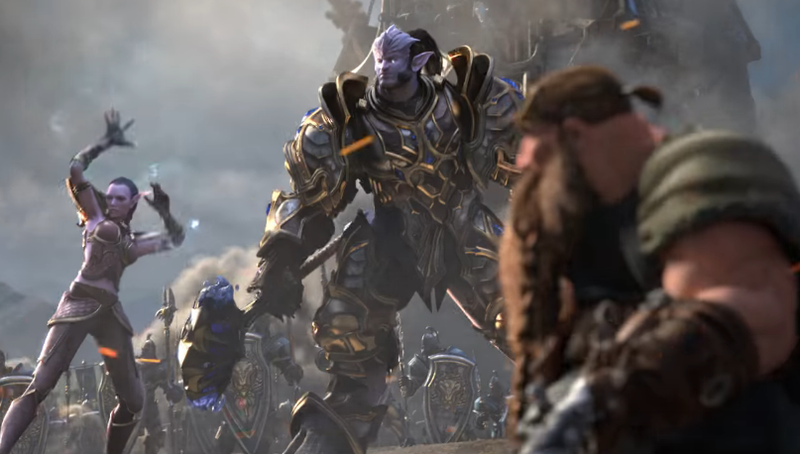 World of Warcraft: Battle for Azeroth is available now for PC and Mac. The 8.1 patch was released on the PTR last week.